INDIANA — Two dogs are doing well tonight in a new and loving home. After a Northwest Indiana vet refused the original owner's request to have the healthy dogs euthanized. 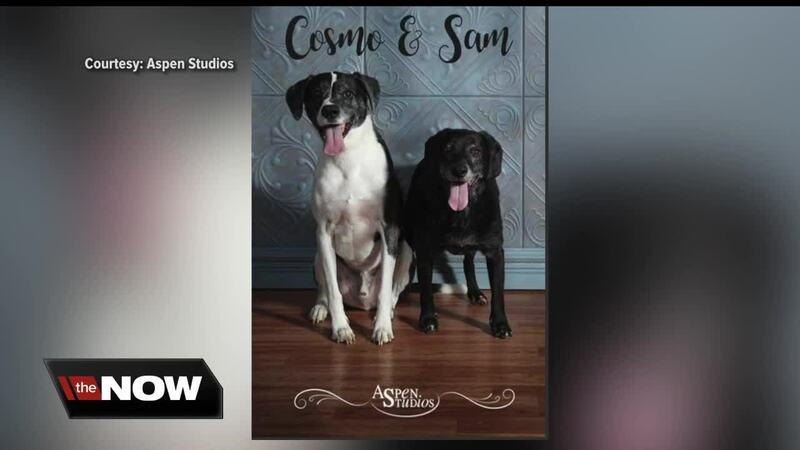 The man who owned Sam and Cosmo had divorced his wife and was moving in with his girlfriend — who said she was allergic to dogs. Penny Emerson, with 'Begin Again Rescue,' in Valparaiso took in the dogs.